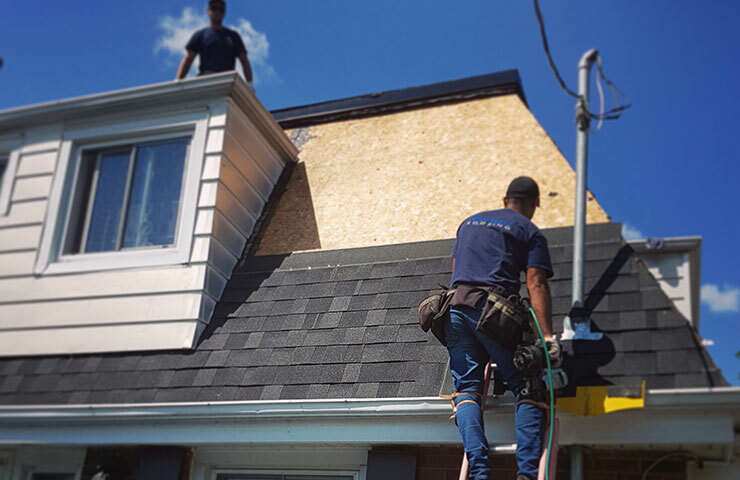 High Skillz Roofing is the name you can trust for fast, affordable and expert roofing services in the Greater Toronto Area. You can count on us for checkups, repairs and replacement so you can enjoy a secure and longer lasting roof. 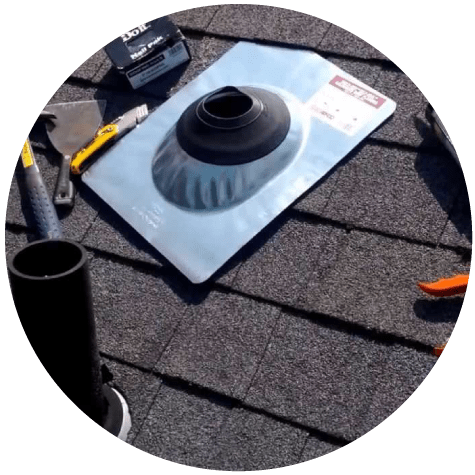 From leaky and damaged roofs to scheduled inspections and installations, you can rest assured that your roof is handled by the best in the business. I needed to get my shingles repaired (after a crazy windstorm) Arthur was super helpful, professional and skilled. He even made an extra effort to fix my shingles before the next rain storm. Highly recommended!!! 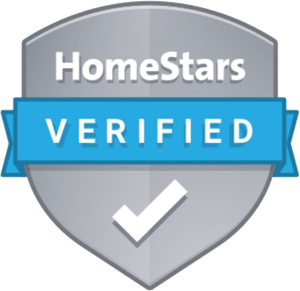 After suffering shingle damage twice in 3 weeks due to storms, High Skillz roofing was able to help get my roof fixed quickly both times.  With quick service and competitive prices, I would not hesitate to recommend! From the first Conversation to the time they left, the guys were awesome and very honest. They quoted me a reasonable price and stuck to it. The work was done quickly, cleanly, and they left my house spotless. I would recommend them to everyone I know. I couldn’t be happier with the work. Arthur was there within an hour and a half. Polite, competent, efficient. Did my job and his quote was fair. I'd hire high skillz again. Thanks for the fine job! Came out quick for a time-sensitive roof repair (windstorm+roof repair=leaking). Very happy with the service. Talked through all the options, transparent and helpful with advice for long-term upkeep and repair. 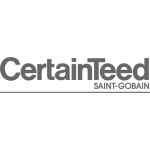 While most shingle roofs are durable enough to serve your family for 20 or more years, they don’t last forever. Roof replacement is something that all of us will have to deal with eventually. 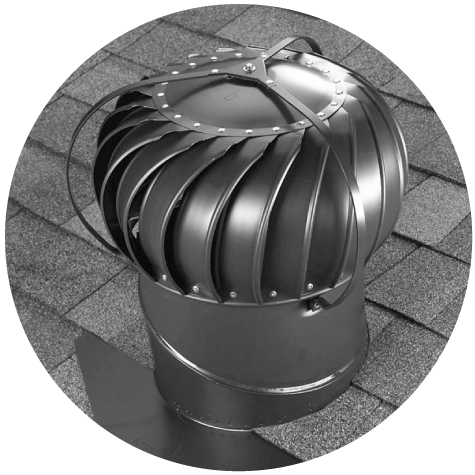 A safe and a fully functional roof is essential for protecting your home and everything inside it. 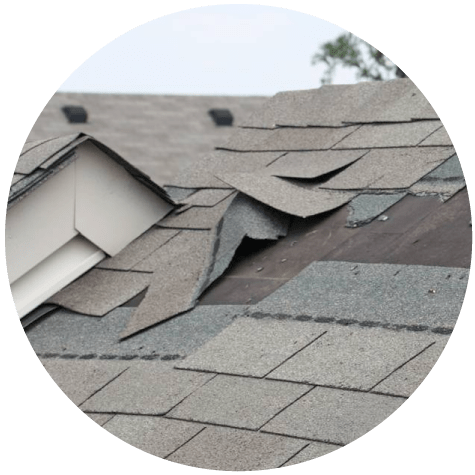 This is why it can be frustrating to find out that you have an unexpected roofing problem that needs immediate attention. Making sure that the roof over your head is safe and secure is one of the most important things you can do for your home. 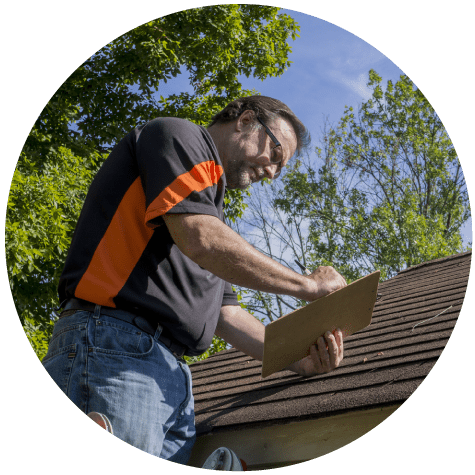 At High Skillz, we are experts at accurately diagnosing problems related to your roof, and offering affordable solutions. Make High Skillz Roofing your first choice for all your roofing needs and concerns. 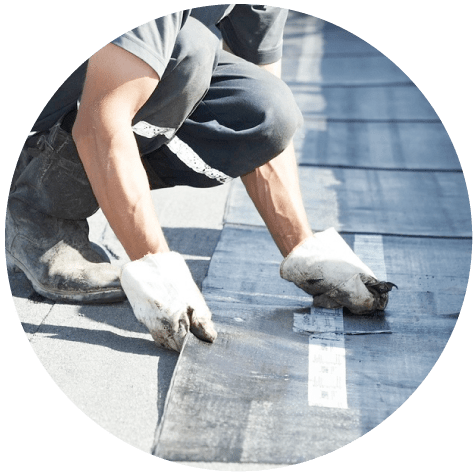 We provide all the services you need to keep your roof safe and long lasting. 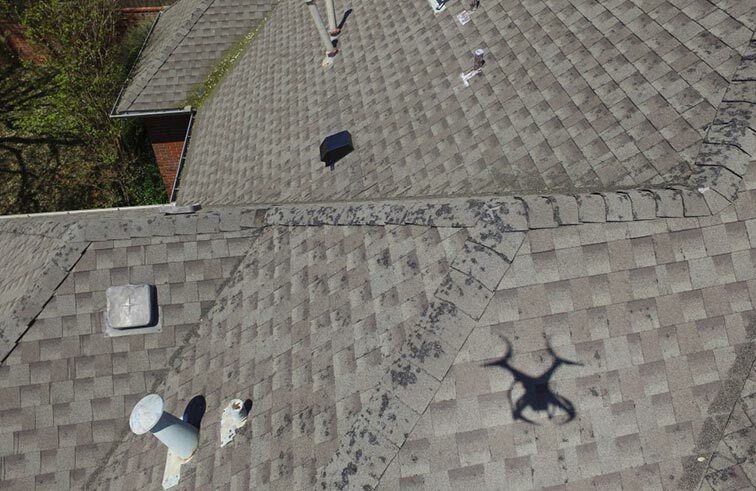 We know that roofing problems aren’t always obvious and even the tiniest leak could lead to bigger problems. We use professional quality selers that last. 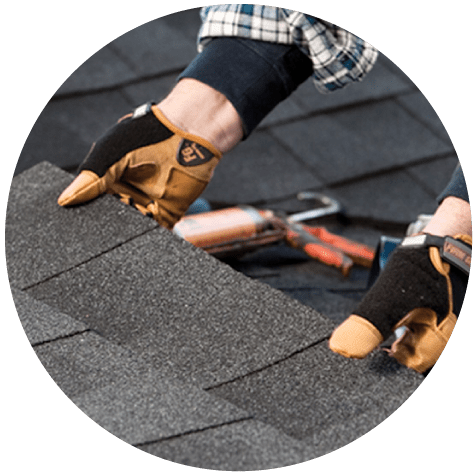 Roofing problems can cause major inconveniences, we are the ones you want to have on your side when handling repairs and inspections. All our work is carried out by fully trained staff to the highest professional standards. 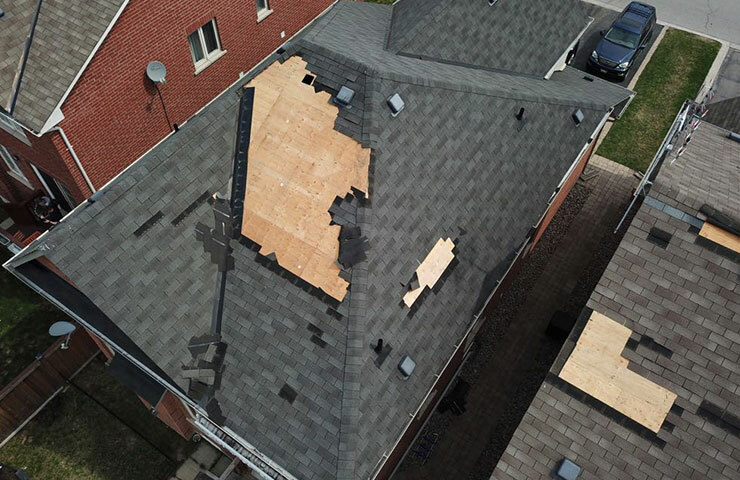 As trusted roofing professionals in the Greater Toronto Area, you can rely on our expertise to make all the necessary repairs your roof needs. We can handle anything, regardless of how extensive the damage or the problem may be. 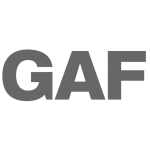 Fixes, updates and maintenance can work wonders in prolonging the lifespan of your roof, but there will come a time that you will need a brand-new roof that is stronger and longer lasting. We know that roofing problems aren’t always obvious and even the tiniest leak could lead to bigger problems. We help you avoid future problems by making sure to inspect every part of your roof.